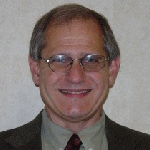 Mr. Zannino is a registered Professional Engineer with a Masters Degree in Geotechnical Engineering that began working as a Geotechnical Engineer in 1974. His specialties include: all facets of Geotechnical Engineering, Environmental Studies, deep and shallow foundations, surface and subsurface landfills, retaining walls, shoring plans and site development. Mr. Zannino can be contacted at Tom@zanninoengr.com. 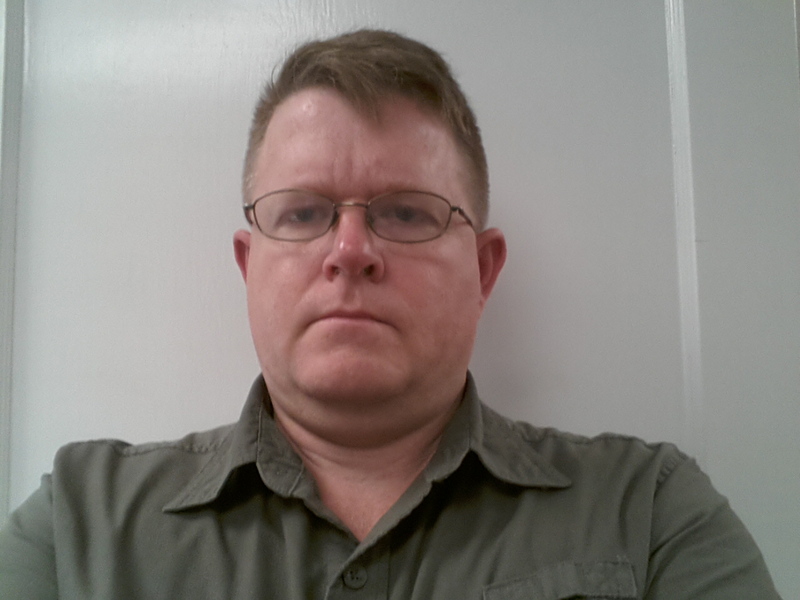 Mr. McLain is a registered Professional Engineer that has been working in the Geotechnical Engineering field since 1993. Mr. McLain specializes in: Environmental Site Assessments, groundwater monitoring, Geotechnical Engineering, and retaining walls. 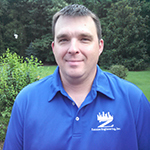 Mr. McLain can be contacted at Mark.McLain@zanninoengr.com. 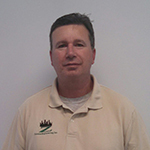 Mr. Cox has over 16 years of experience in the field of Construction Materials Testing as a Senior Technician. 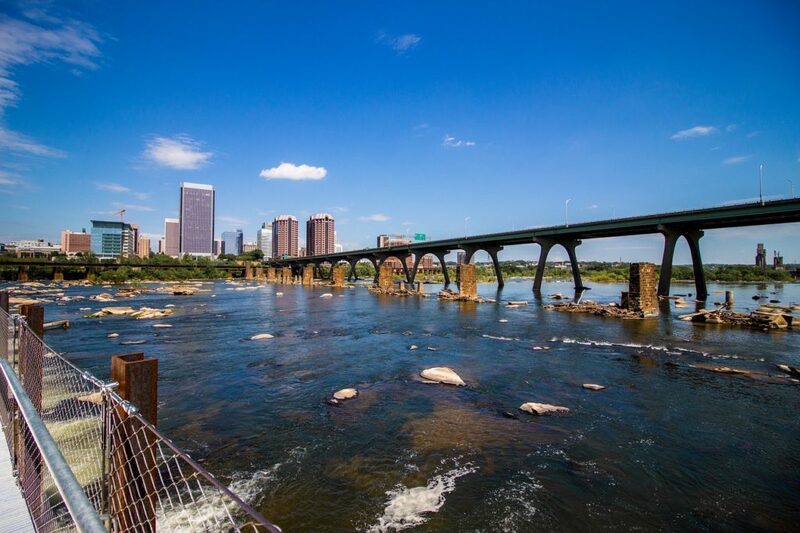 Mr. Cox has experience in concrete testing and soil testing, proofrolling, masonry, fireproofing, and structural steel inspections, concrete coring and VDOT Testing, including soils, concrete and asphalt. He is certified for confined space inspection for caissons and other below grade confined spaces. Mr. Cox also currently serves as our Laboratory Manager for our Soils and Concrete Laboratories.